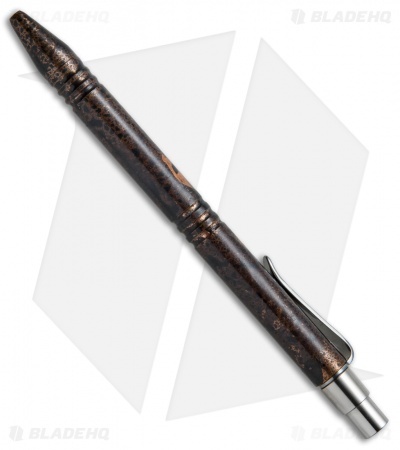 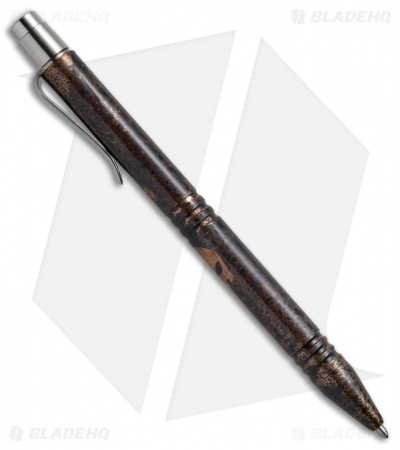 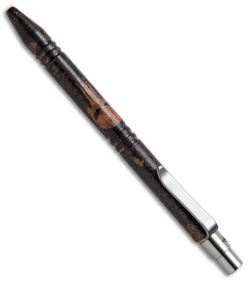 This Go Pen model has a copper Slim Line body with a Black Patina finish and a Punisher skull. Enviable design, precision craftsmanship, and premium materials account for the GO PEN Slim Line's wow factor. Like you, it's a smooth operator and impervious to pressure and extremes. 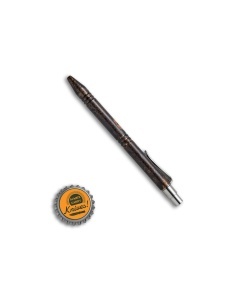 Includes a Fisher Space Pen medium point PR4 ink cartridge.